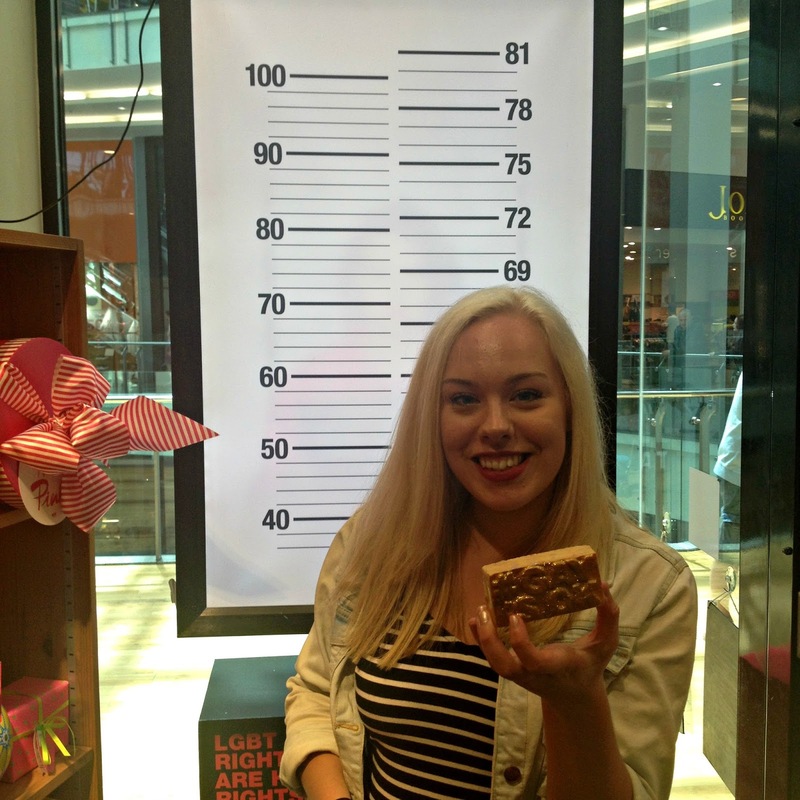 Although this awesome Lush campaign officially ended on 5th July, I still wanted to write a post about it because I think its so great. 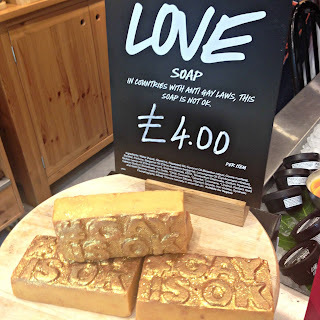 So the very popular Lush Cosmetics, released their #GayIsOk soap on 25th June which is scented with their 'love' fragrance which smells SO good! 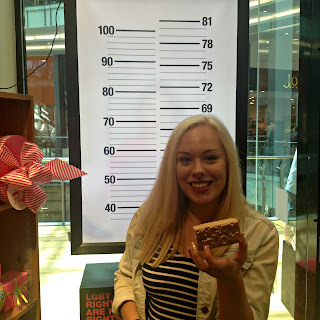 This product is totally one of my all time favourites which Lush has brought out! Its gold, glittery and just fabulous. I'm always wary of glittery products but the glitter is super fine so doesn't irritate the skin and just washes straight off when you apply it in the shower anyway, so you don't have to worry about walking around looking like a magic fairy-wannabe. I've actually used up all of the soap already (seems like my family liked it too...) but its definitely my favourite soap! Its a shame that its not a permanent product to their range! In 76 countries its a crime to be gay and in 10 it will cost you your life. 2.8 billion people in the world live in countries where living openly means sacrificing your family, freedom, safety and dignity. There is no country is the whole world where the LGBT community have full equality. 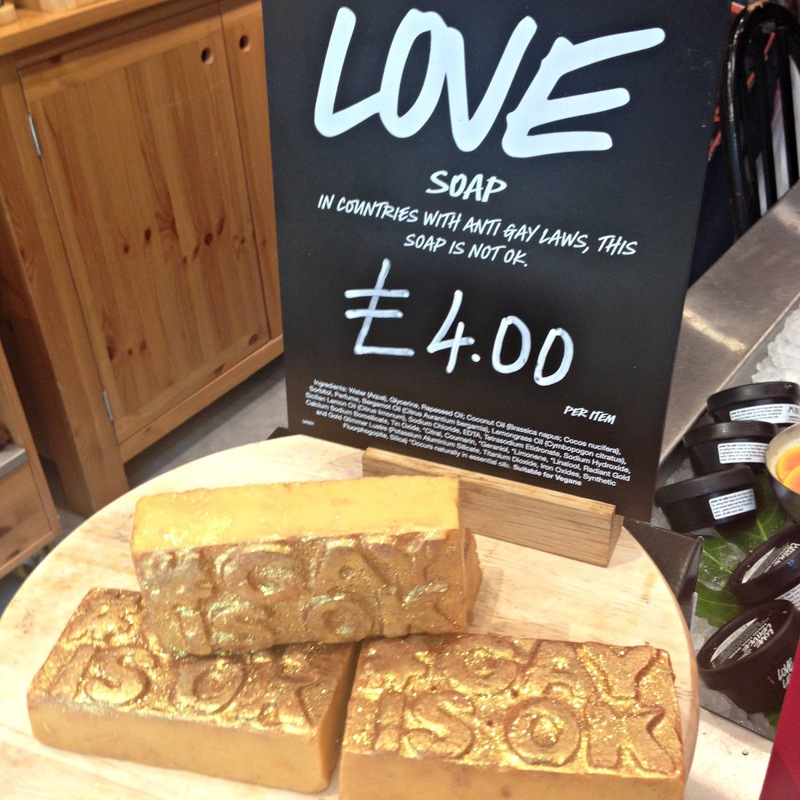 So Lush came up with this campaign, where they aim to raise £250,000 in profits of the soap where £50,000 will be directly donated to the charity 'All Out' for campaigning efforts across the world and the other £200,000 will be available for LGBT groups to apply for grants. I think its fantastic that just by spending a mere £4 on a (well-worthy) soap, you can contribute to making the world a better place for everyone. 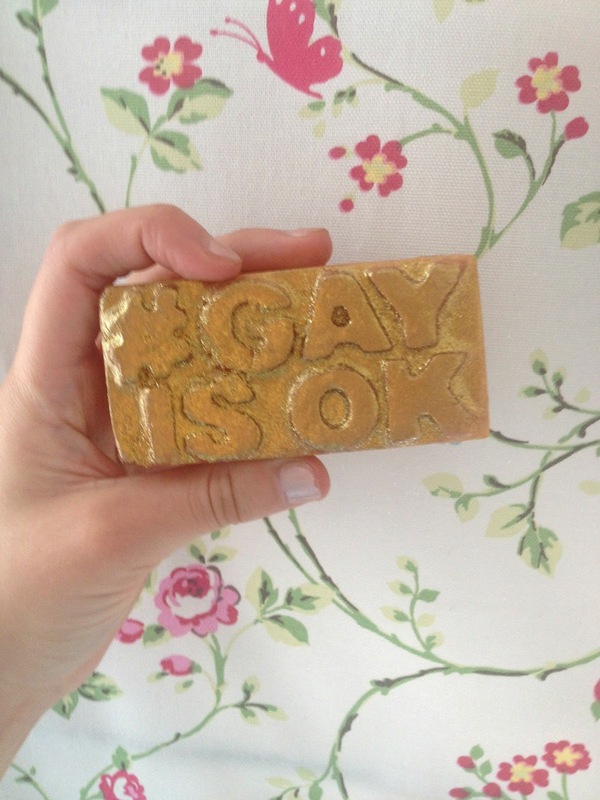 I popped into my local Plymouth Lush store on its launch day and picked up my own #GayIsOk soap. Selfies with the soap are encouraged to help spread awareness and support of the campaign, hoping to reach 10,000,000 people via social media. So although the campaign is officially over now, I think its important to still keep the message going as this issue is more prevalent now than ever and we can help to resolve it and bring equality to everyone. Disclaimer: All thoughts and opinions are my own. All products were purchased myself, unless stated otherwise.